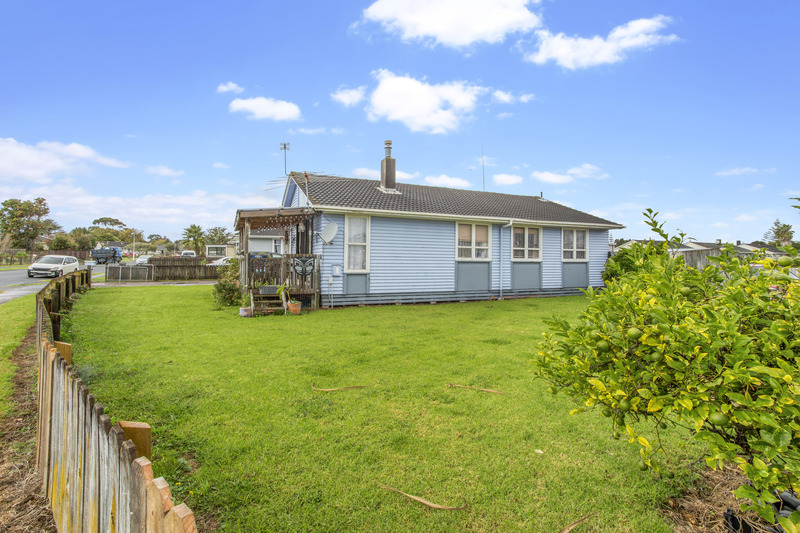 Snap up this affordable 3 bedroom weatherboard home before the market heats up. With 3 good sized double bedrooms, a separate lounge and kitchen, you won't disturb others while you cook a midnight feast. 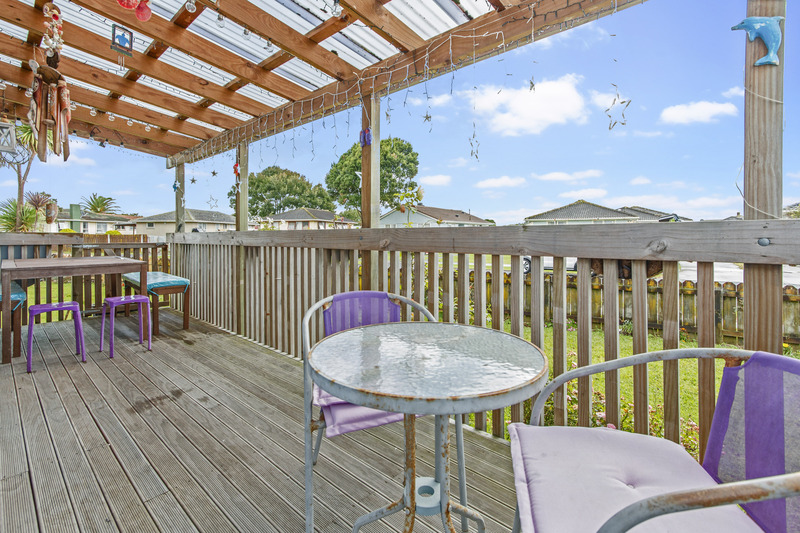 The lounge opens to a sunny covered deck, perfect to enjoy a cup of tea or an afternoon drink to cool off after mowing the lawns. Fully fenced you can rest easy knowing the children are safe and secure. The owners have prioritized warmth, installing a wood burner, heat pump, heat transfer kit, and a home ventilation system. A truly warm home! The double garage has plenty of extra space and a lined rumpus room has been added, plus sliding doors for easy access. Great for the kids to hang out in to game, or for the older teen to gain a little more independence. 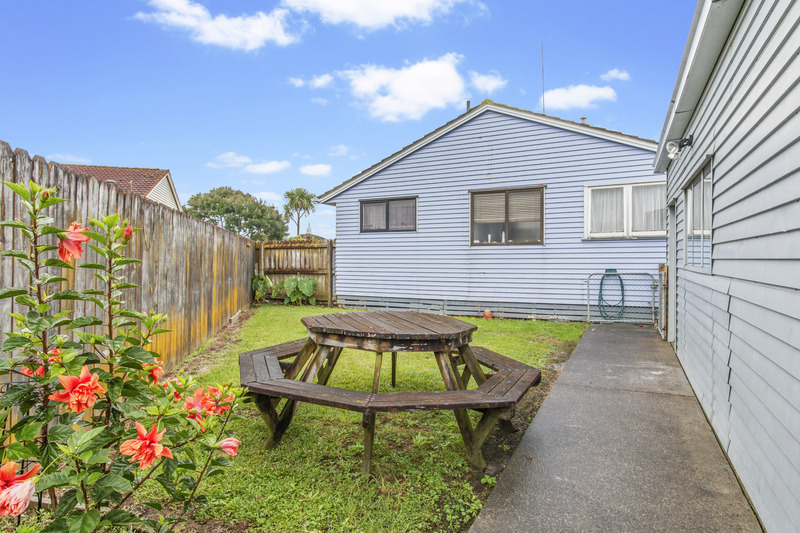 Walking distance to schools and shops. 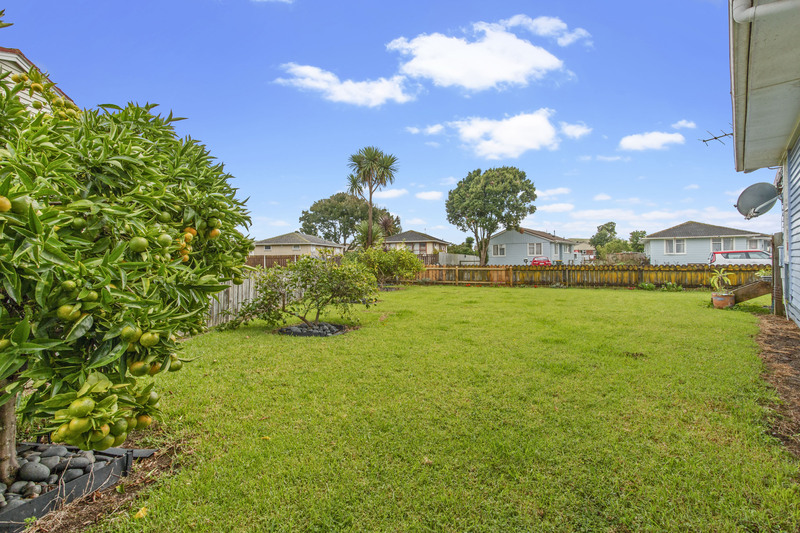 Easy access to the motorway and city, plus Auckland International Airport and the business hub at the Airport Oaks.